The Ruger LCP is a compact 380 Auto from the industry leader in rugged, reliable firearms. Affordable and reliable, it's the perfect choice for licensed concealed carry for personal protection. 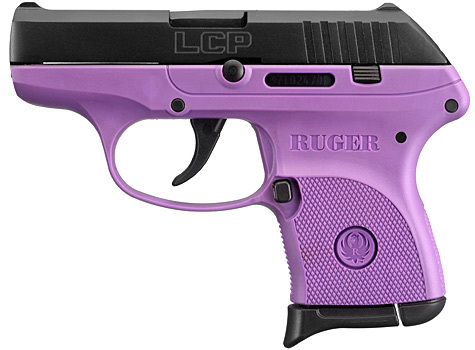 The Ruger® LCP® is a compact 380 Auto from the industry leader in rugged, reliable firearms. From backup firearms for law enforcement to licensed carry for personal protection, the LCP is the perfect choice.